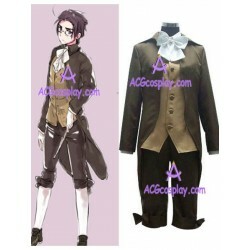 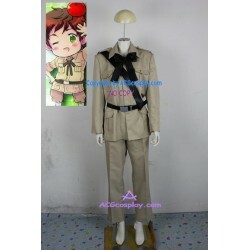 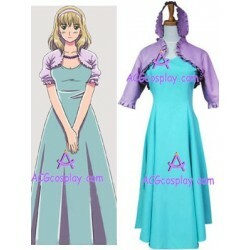 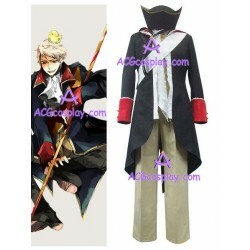 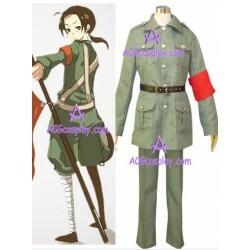 Axis Powers Hetalia is a Japanese manga series by the mangaka group naked ape.These anime cosplay costumes are all from Hetalia Axis Powers.These Hetalia Axis Powers Cosplay Costumes can be bought in our cosplay shop. 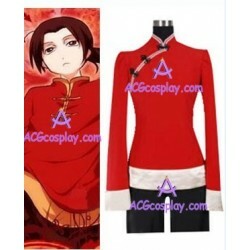 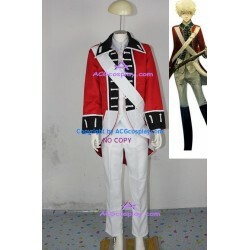 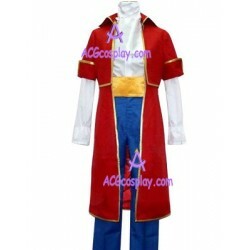 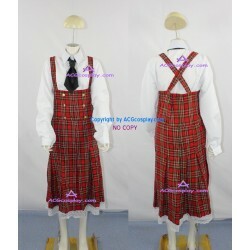 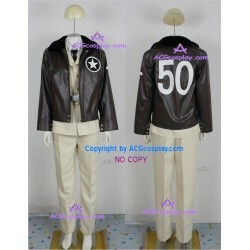 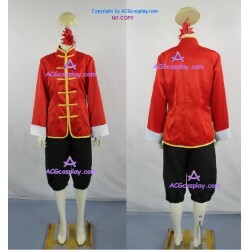 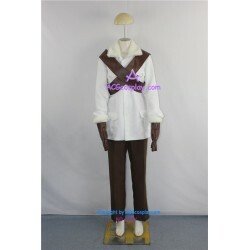 Also,our website provide wholesale cosplay costumes for your cosplay show and other activities. 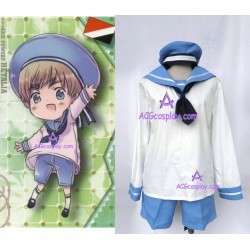 Axis Powers Hetalia There are 71 products.